Good morning! Here are some of the top technology startup news stories for today, Thursday, December 20. Google’s Duplex, a new artificially intelligent chat agent, is rolling out to Pixel owners in select areas. Google Duplex, a new AI technology for conducting natural conversations to carry out “real world” tasks over the phone, is officially rolling out in select U.S. cities. The pilot started about a month ago in Phoenix, Atlanta, San Francisco and New York. 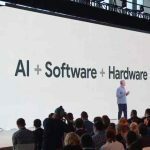 The new Google’s human-sounding A.I. can call a restaurant and book a reservation for Pixel phone owners. Duplex is a completely automated system that places calls on your behalf. Unlike the robotic call, Duplex uses a natural-sounding human voice. 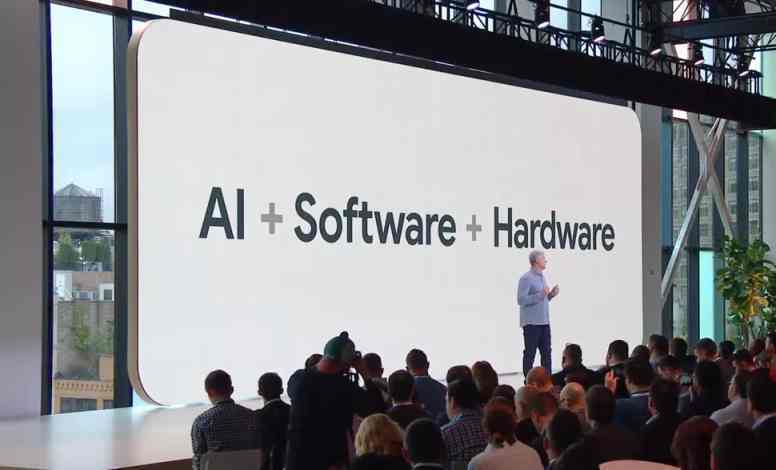 “The Google Duplex technology is built to sound natural, to make the conversation experience comfortable. It’s important to us that users and businesses have a good experience with this service, and transparency is a key part of that,” Google said in a blog post. Italy-based biotech startup Endostart raises €1M in seed funding to develop new family of device to make colonoscopy a safe, fast and easy procedure. Endostart, an Italian-based startup on mission to make colonoscopy a safe, fast and easy procedure, has raised €1m seed financing to develop an entire new family of devices based on ferrofluid and magnetic fields to reduceendoscopic procedures’ complexity, . The round was led by Panakès Partners with participation from Estor, A11 Venture and business angels. Endostart is advancing Endorail, an endoscopic magnetic guidewire able to guide a colonoscope along the colon, avoiding incomplete colonoscopies. Bitcoin crosses $4,000 for the first time in two weeks. Who says a dead cat can’t bounce? After dropping to depressing price of low $3,000 range, the world’s most popular cryptocurrency climbed almost 7 percent to $4,037 on Thursday, surpassing $4000 for the first time in two weeks, according to CoinDesk’s index tracker. The last time Bitcoin was trading at the $4,000 level was on December 4. The digital currency has fallen almost 80 percent since a record high near $20,000 in December last year. Relay Therapeutics secures $400 million in Series C financing to accelerate expansion. Relay Therapeutics, a Cambridge, Mass.-based company working at the intersection of computation and biotechnology, completed a $400m Series C financing to accelerate expansion of its discovery efforts, advance existing programs into the clinic and bolster its broad platform and diverse team. The round was led by the SoftBank Vision Fund with participation from new investors Foresite Capital, Perceptive Advisors and Tavistock Group and existing investors GV, Casdin Capital, BVF Partners, EcoR1 Capital, Alexandria Venture Investments, and an affiliate of D.E. Shaw Research. Founded in 2016 and led by Sanjiv Patel, M.D., President and Chief Executive Officer, Relay Therapeutics combines computational skills with experimental approaches across the fields of structural biology, biophysics, chemistry and biology. Internet of Tools startup Cumulus raises $4.5 million in seed funding Round. Cumulus Digital Systems, a Boston, Massachusetts startup building an Internet of Tools-powered platform to make industrial facilities safer, cleaner, and more productive, raised $4.5m in seed funding to to transform industrial maintenance and construction with its Internet of Tools. The round was led by Brick & Mortar Ventures, with participation from Shell Ventures and Castor Ventures. Cumulus is a spin-out from Shell’s Cambridge technology center, Shell TechWorks. Cumulus platform collects data from digitally-enabled tools in the field to provide a single source of “truth” for real-time quality assurance and progress tracking.